Activity for clever kids (6-14y) in school holidays! Also in Easter holidays we will have a great time with tennis, table tennis, squash, badminton and of course with chess! Choose your sport for fitness from our huge selection! All winners and games are found in Archives & Games. 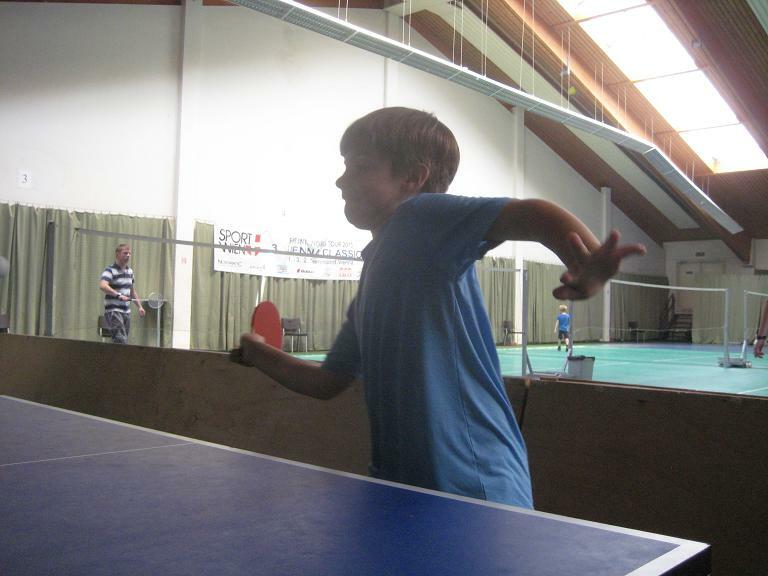 Every year from Jan 2 to Jan 5 the Viennese Youth Championship takes place. Participating in this tournament is allowed only for kids born 2005 or later. time control: 1 hour per player and game - there is an obligation for notation! 13 Medals for Vienna - great performance! In St. Kanzian (Carinthia) boys and girls played off the Austrian Championship and the Team of Vienna collected a lot of awards. Gold for William! We are especially happy with the performance of Konstantin Peyrer (U14), Marc Morgunov (U12) and William Shi (U10), three real Gold-Boys! lower grade school league and high grade school league and the best of all 9 lands are qualified for the Austrian school mastership! Neulandschule Laaerberg is again best school team in Austria and winner of the Gold Medal for the 6th time since 2012. 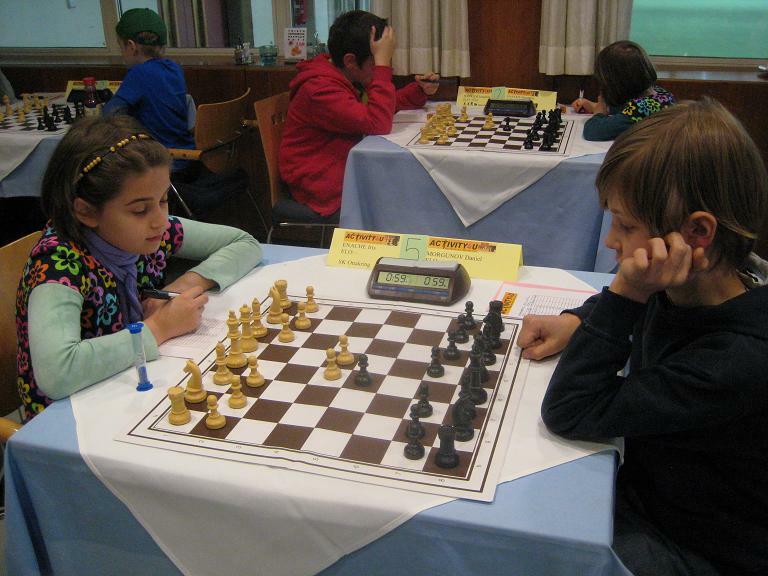 >>INFO Youth chess/Student's league<<, photos can be found in pictures, for movies click Videos!